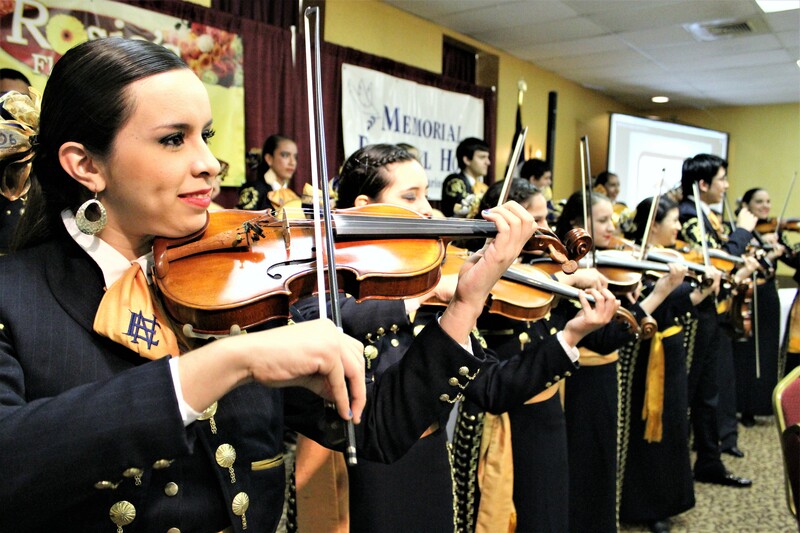 Edinburg – The Edinburg Chamber of Commerce proudly presents the 49th Annual Fiesta Edinburg. 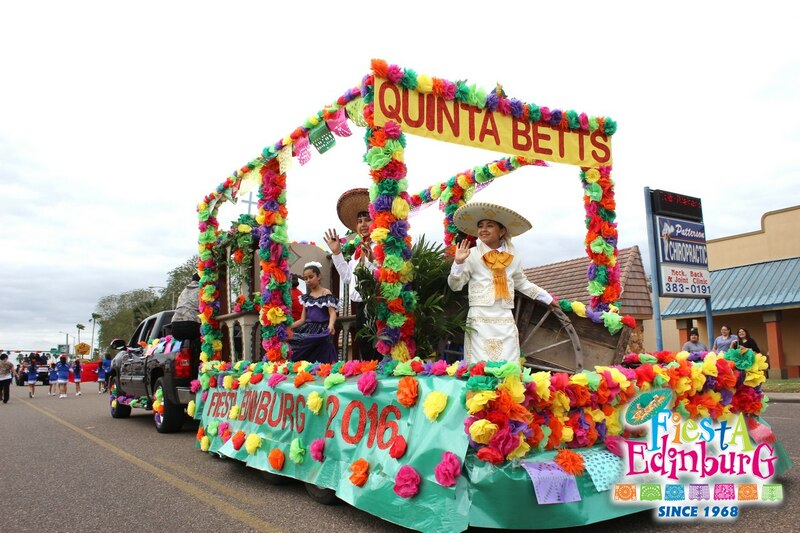 Fiesta Edinburg officials announced the festival will be moving to a new location this year at H-E-B Park located at 1616 S. Raul Longoria Rd. in Edinburg. The announcement was made Tuesday, December 20, 2017 at the Fiesta Nissan Dealership in Edinburg. 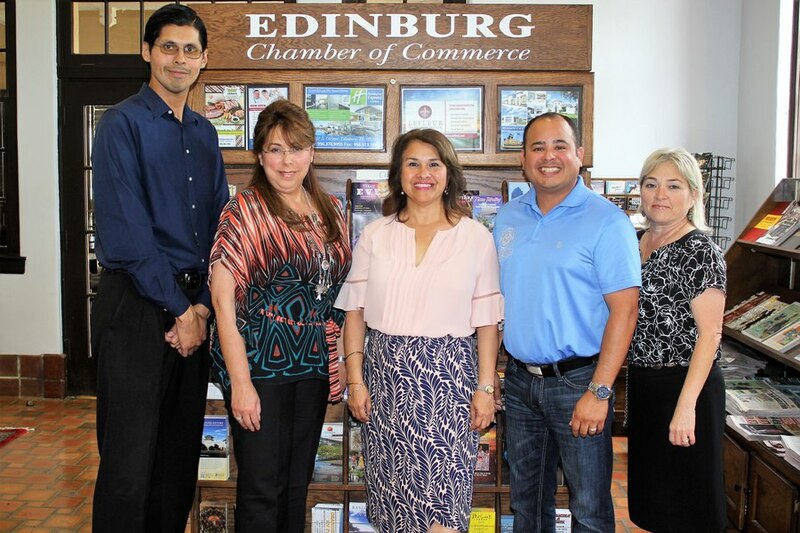 “We are excited about the new venue and we know our festival fans are going to love it as well,” said Letty Gonzalez, President of the Edinburg Chamber of Commerce. “The facilities are state of the art and this is going to create statement environment like no other. The amphitheater is going to be electric.” The Festival will run February 23rd through February 26th and is expected to draw thousands of spectators to the city of Edinburg. On Friday, February 24th, Josh Turner will perform at the new Amphitheater inside the grounds of H-E-B Park. 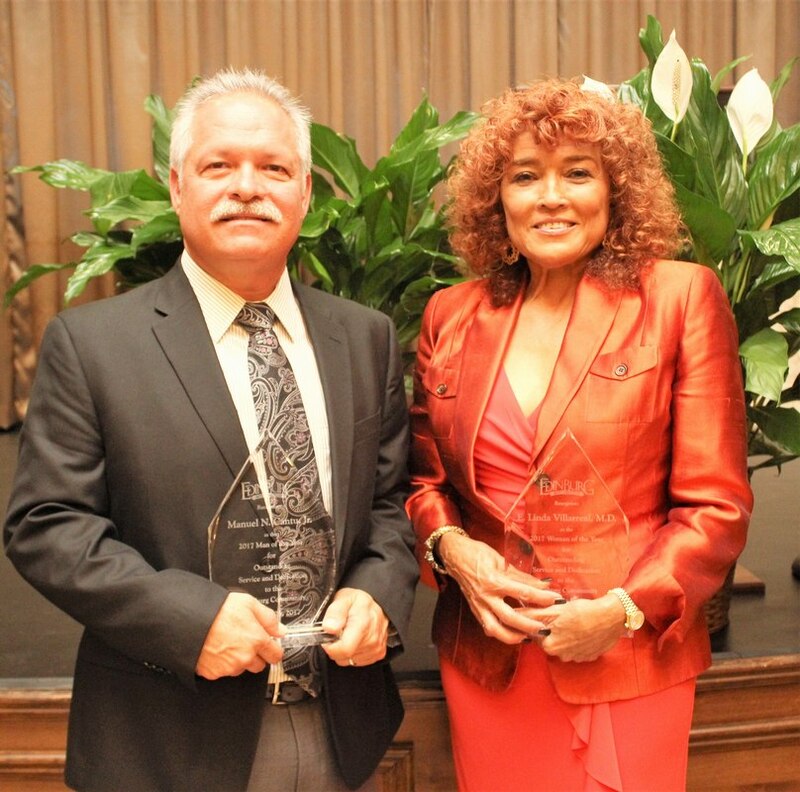 Also performing on the same stage is special guest The Powell Brothers, Eddie Saenz and Lauren Corzine. Saturday’s musical lineup is still in the works. 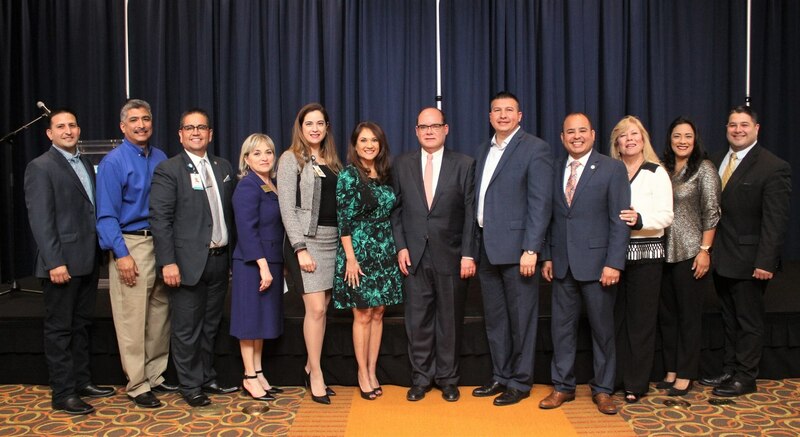 “We would like to thank our presenting sponsors Bert Ogden and Fiesta Dealerships, Edinburg Economic Development Corporation, City of Edinburg and the RGV Toros,” said Ronnie Larralde, Director of Marketing and Special Events for the Edinburg Chamber. “Without their continued support, none of this is possible.” Josh Turner General Admission tickets are only $35! Limited Premium Admission tickets are also available for $55. You can purchase your ticket today at www.hebparkrgv.com . 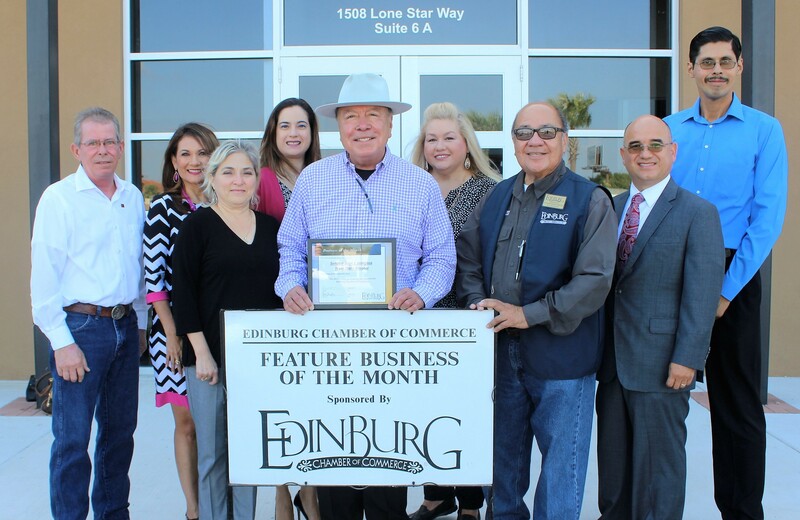 For more information please contact the Edinburg Chamber of Commerce 956-383-4974.